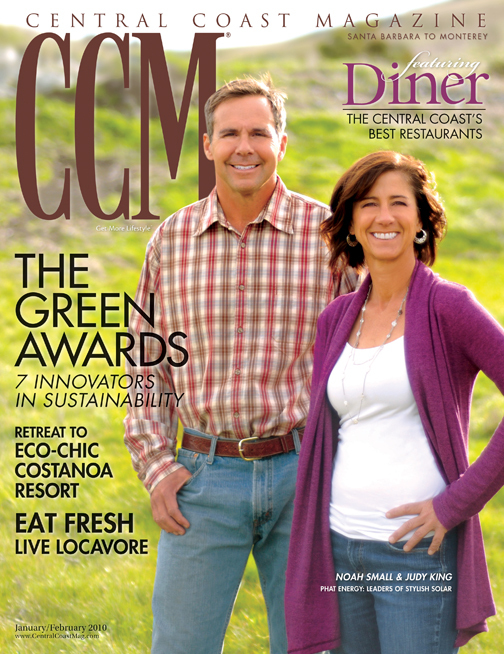 Author’s note: This article is reprinted with permission from Central Coast Magazine. It is now easier than ever to be a locavore on the Central Coast. By now, you’ve probably taken the opportunity to visit a farmer’s market for fresh vegetables and fruit. Maybe you’ve even subscribed to a community supported agriculture program or bought grass-fed meat from a nearby ranch. But what about our local restaurants? Are chefs using local ingredients in their kitchens too? Fortunately for us eaters, many are. It’s slowly becoming more commonplace to read a menu that name-checks local purveyors, giving credit where credit is due for vibrant ingredients with unparalleled straight-from-the-earth flavors. Several talented and conscientious chefs are rejecting the bland convenience of food supply companies in favor of the Central Coast’s local bounty. And in their hands, these ingredients threaten to convert every eater into a locavore for life. Non-profit organization that provides education and information on local farms, grocers, restaurants that source locally, and CSAs.